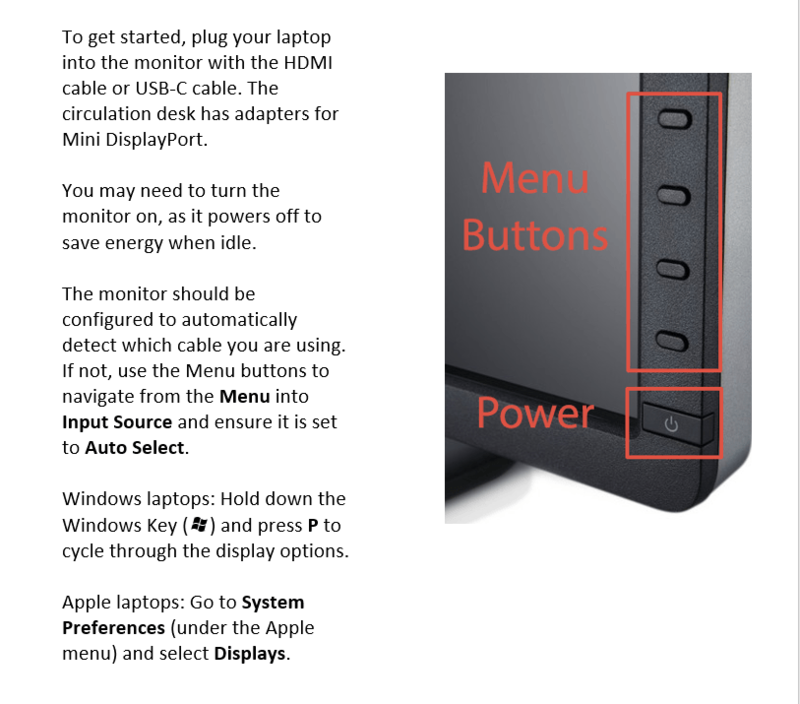 Olin Library has six new laptop docking stations available in the first floor computing area (across from the Reference Desk). As part of our efforts to improve library spaces, the Cocktail Lounge (also known as the Uris Addition) is closed for a much-needed makeover! Opened in 1982, it will soon feature a more contemporary look, cozier and more versatile furniture, and study areas better-equipped for both individual and group work. With increased accessibility, it will also become fully ADA compliant. With a renovation expected to take five months, we anticipate reopening in mid- to late-May 2019. More information on the Renovation can be found here. 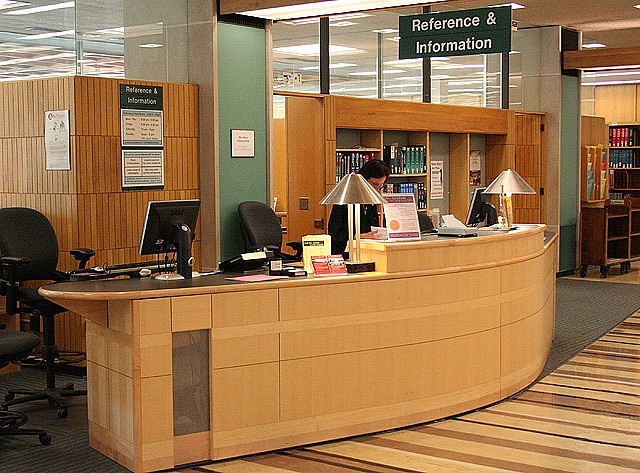 The library offers help 24 hours a day, 7 days a week through a variety of services: email, chat, phone, and in-person, at a reference desk. We’re here for you, whenever you need help. Join us on Tuesday, April 30, 2019 from 4:30pm to 5:30pm in Olin Library, Room 106G for a Chats in the Stacks book talk. Sidney Tarrow, Emeritus Maxwell Upson Professor of Government and adjunct professor at Cornell Law School, will present The Resistance: The Dawn of the Anti-Trump Opposition Movement, co-edited with David S. Meyer. Featuring both young and senior scholars, The Resistance unearths the origins and dynamics of different sectors of the anti-Trump movement. Tarrow will be in conversation with Glenn Altschuler, Thomas and Dorothy Litwin Professor of American Studies, to give an overview of this emerging movement and to provide sharp analyses on how it might exercise political influence and fight off the danger to democracy in the Trump era. This book talk is sponsored by Olin Library. Light refreshments served. Is that final paper deadline suddenly too close for comfort? 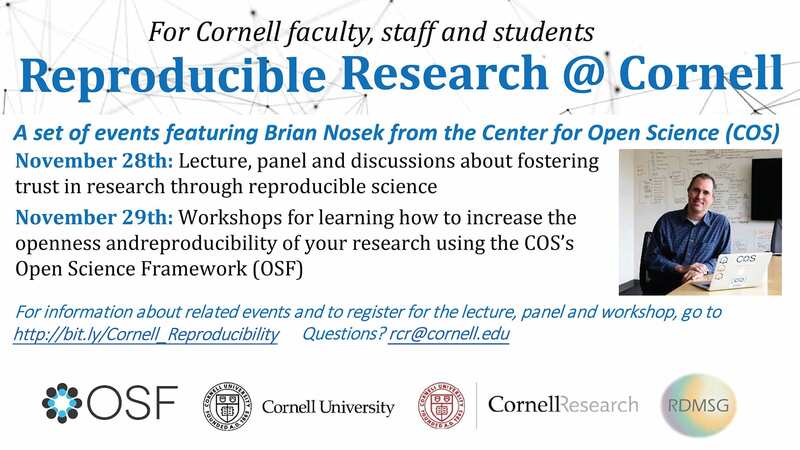 Do you have specific questions on how to tailor Zotero to your research needs? Would you like to meet with your subject librarian to help find resources in your area of inquiry? Additional research consultation space is now available in 105 Olin Library, (behind the reference desk). To start he process, fill out the research consultation form. Whenever possible, requests will be responded to within two business days by librarians who will schedule an appointment with you. If you need assistance more quickly, Ask a Librarian. Olin Library will be open until midnight this Friday, December 7th and Saturday, December 8th . Uris Library will be open 24 hours a day until Saturday, December 15th, when it closes at 12 pm. Good luck with your exams and final papers. If you need help with anything, be sure to Ask a Librarian. 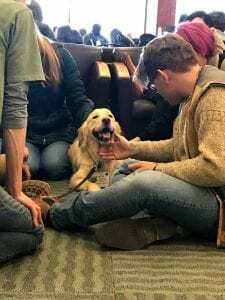 Join us in the Olin Lobby (just outside Libe’s Cafe’s entrance) for another visit from the Cornell Companions. The Companions will be in Olin from 4 pm to 8 pm on November 13th. 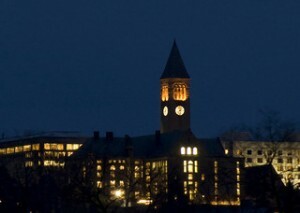 For more information on the Cornell Companions program, please visit: https://www2.vet.cornell.edu/about-us/outreach/cornell-companions. 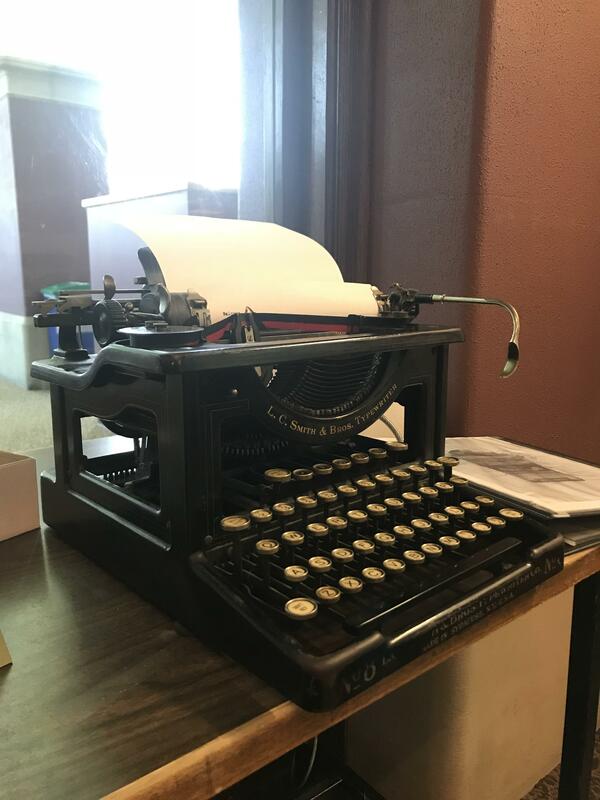 Inspired by “Notes from a Public Typewriter”, Olin & Uris Libraries are providing two vintage typewriters as a way for Cornellians to connect both with each other & the past. 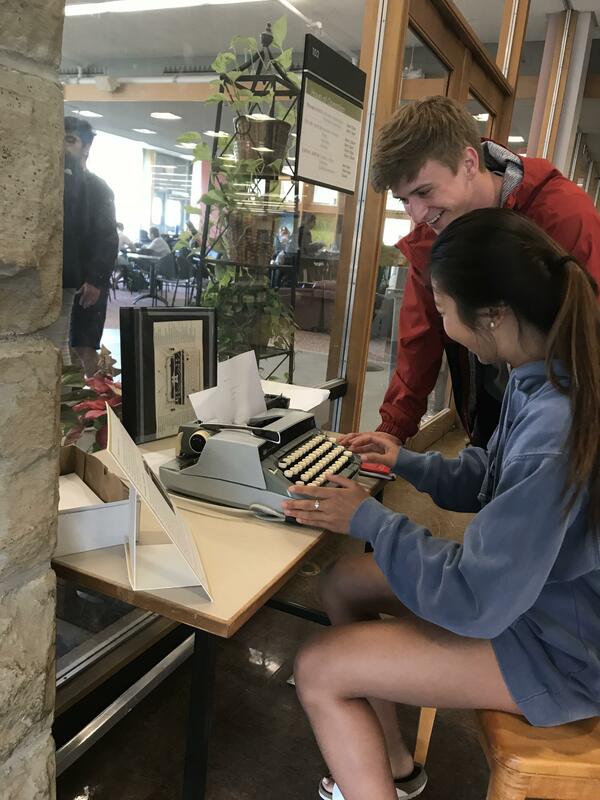 We invite you to record thoughts you would like to convey to the library—poems, haikus, ideas, or whatever is on your mind. If someone has already typed on the page, leave some space and continue with your own narrative, adding pages as needed (they’re numbered). We will archive these sheets of paper, and if we quote from them, will keep them anonymous, so only sign your messages if you want them attributed, and leave a note that specifies if you have privacy preferences. Please treat both typewriters with respect. In Uris Library’s Lobby, a 1915-25 L.C.Smith & Bros. It is an antique, ca. 1915-25, and belongs to Mann Library. In Olin Library Lobby, a 1973 Smith Corona. It is the personal writing instrument of Fred Muratori, Cornell’s Bibliographer for English-Language, Literature & Film. Photos courtesy of Shayla Harrington.